WARNING: This is going to be a photo-rich blog post. 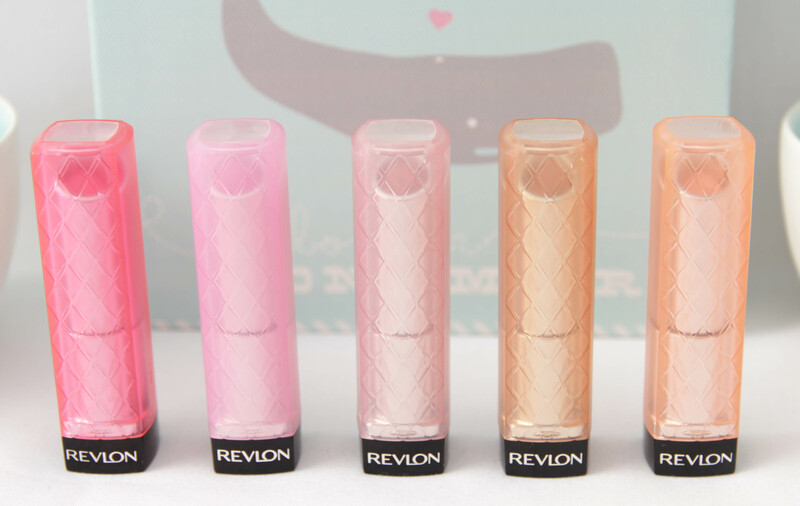 I just couldn’t help myself, I always enjoy seeing exactly what lip products look like i.e. packaging, colours, swatches, so that’s what I’m giving you today. I believe product reviews should be as informative as possible and that includes good quality photos. Now I know these lip butters have been out for quite some time BUT I’m pretty sure there might be someone out there who would like to see some swatches of a specific colour they have been eyeing. 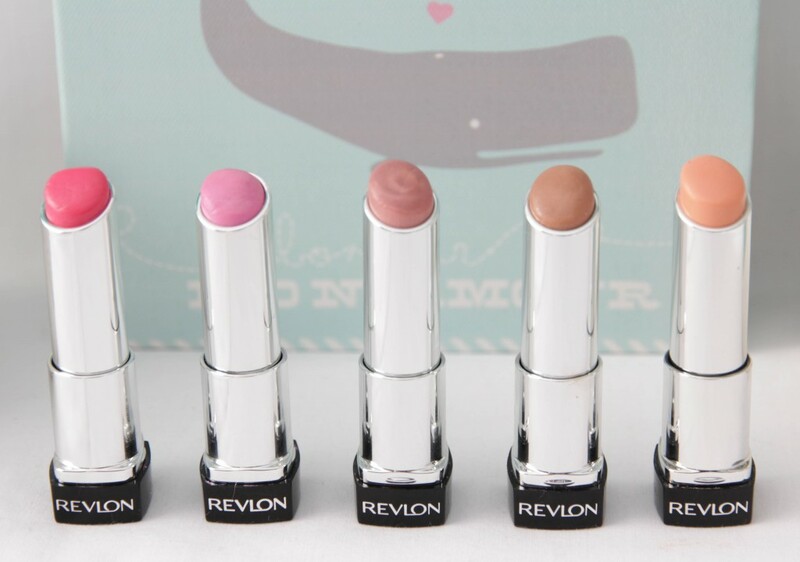 As you will see I am a BIG fan of the Revlon Lip Butters, I own most of the shades available to South Africans plus a couple of extra ones from the US. I also recently purchased 2 of the limited edition lip butters called Sweet Papaya and Pink Lemonade on eBay (they’re not available in SA at the moment). 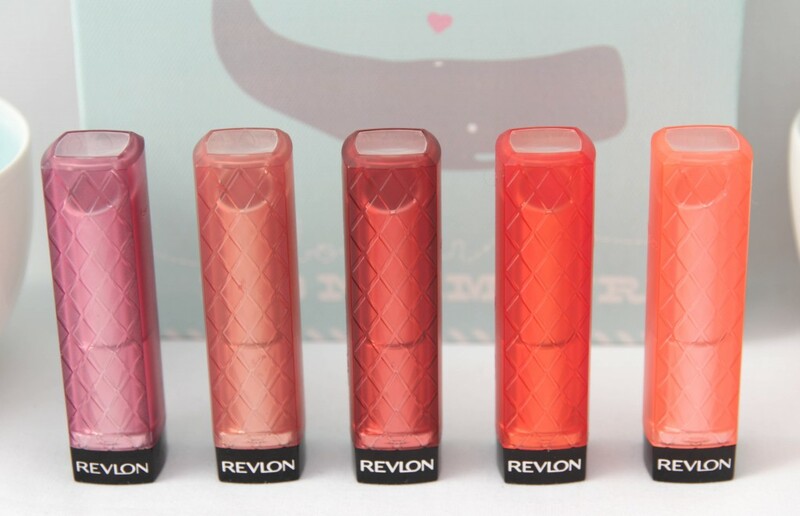 What Revlon says: Buttery balm with beautiful shiny colour to give you baby soft, healthy glowing lips. Hydrating mango, shea and coconut butter formula boosts lip moisture, pampering gel formula provides super charged hydration with sheer to medium colour. My review: Obviously I love these, why else would I own so many of them? Some of the colours are definitely better than others – more pigmented and more buttery. These, to me, can be compared to a lipstick even though they are described as a lip balm. Some are sheer (Sugar Frosting & Creamsicle) and some are very pigmented even to the point of slightly tinting the lips (Candy Apple). But the thing that really impressed me about these is just how moisturising they are, they leave your lips feeling hydrated & creamy and some even add a glossiness to the lips. My favourites: Sugar Plum, Candy Apple, Tutti Frutti, Cupcake (obviously!) & Creamsicle. The pro: Super creamy yet balmy texture, good pigmentation and there are quite a variety of shades to choose from. The con: Some shades are more sheer than others (which can be a good or a bad thing – depends what you’re looking for). 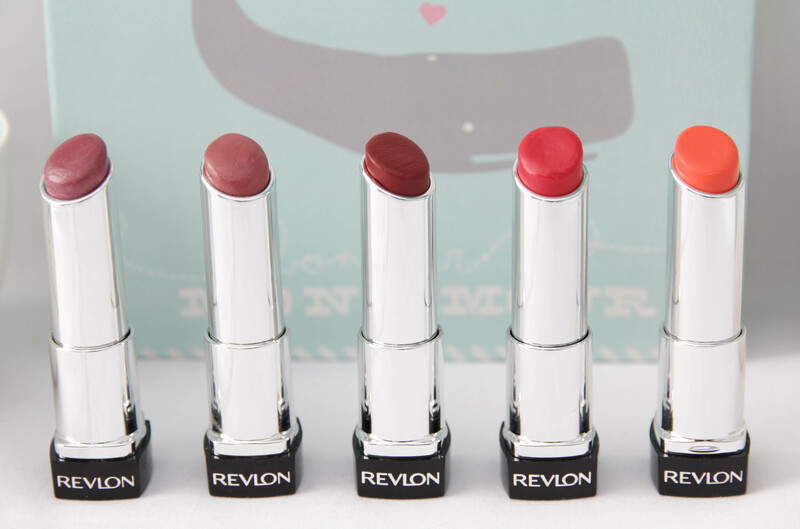 Sugar Frosting is extremely sheer and gives shine to the lips more than anything else. The price: R 125,00 (available at Clicks, Dischem, Edgars, Truworths, Foschini and selected pharmacies). Here are some swatches for you, Sugar Frosting was unfortunately feeling a bit camera-shy and didn’t want to show up on camera! Click on the images to enlarge if you would like to see the specific names. I love Tutti Frutti for the summer!